Hey! Say! JUMP Announces New Single "Give Me Love"
Hey! Say! JUMP will be releasing a new single titled "Give Me Love" on December 14. The new song is being used the theme song for the Fuji TV drama "Cain and Abel". 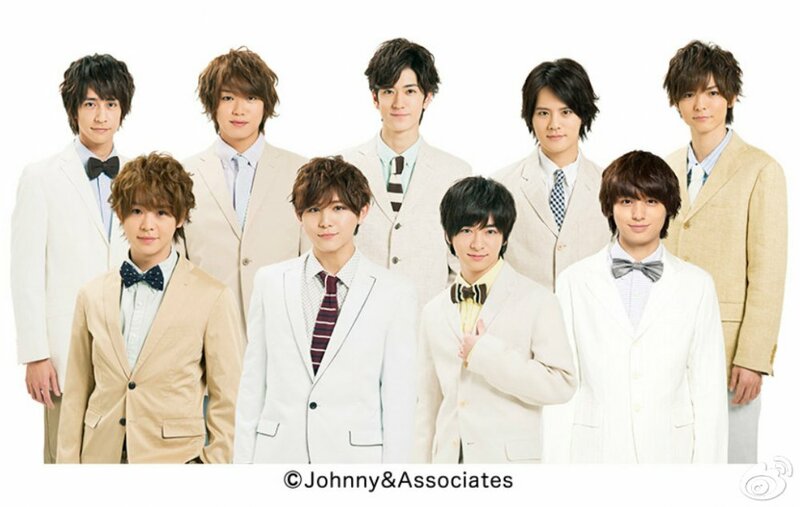 The show, which stars group member Ryosuke Yamada, began airing on October 17. "Give Me Love" is a mellow R&B song that deals with the idea of "true love" and the conflicts that come with finding it. 3 versions of the single will be available for purchase: one CD DVD version and 2 CD-Only versions. Each version will have its own set of B-side tracks, with a total of 5 songs being spread across the various releases. Hey! Say! JUMP Announces New Single "Mae wo Muke"